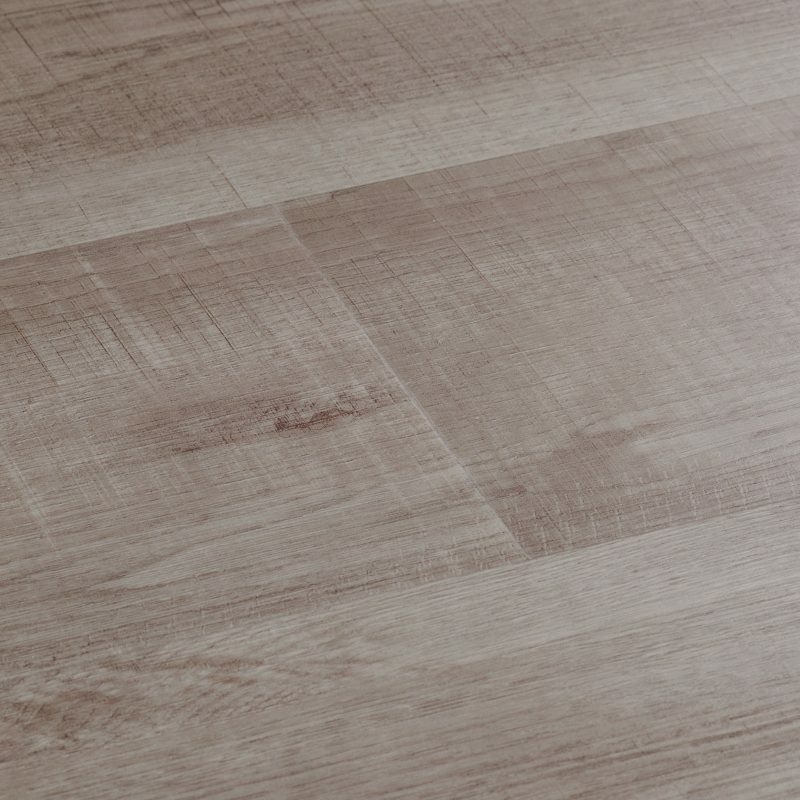 Fresh and light. 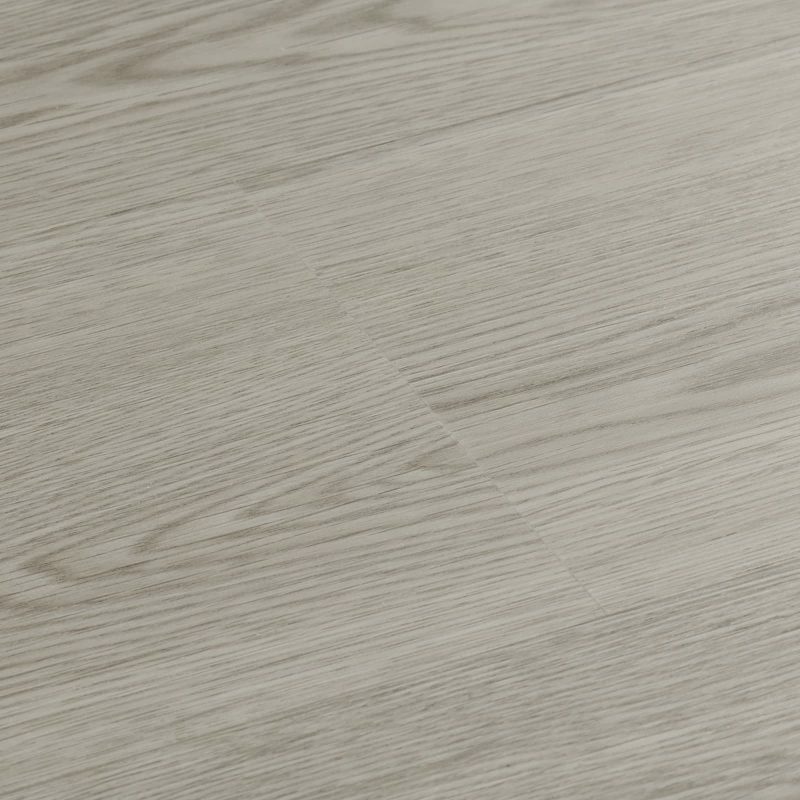 Creamy tones meet charming wood character in Brecon Ivory Oak. 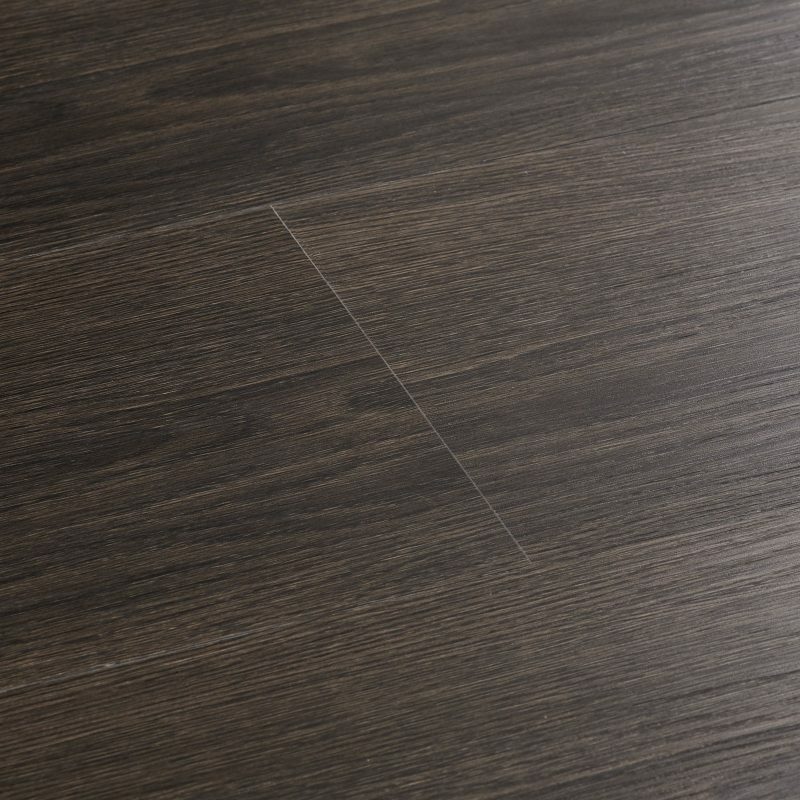 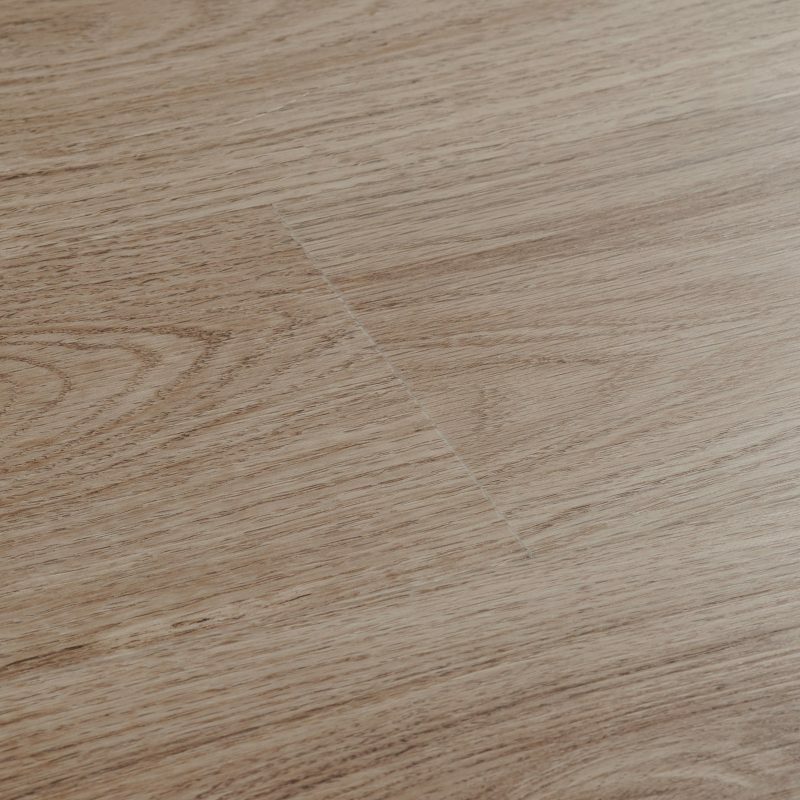 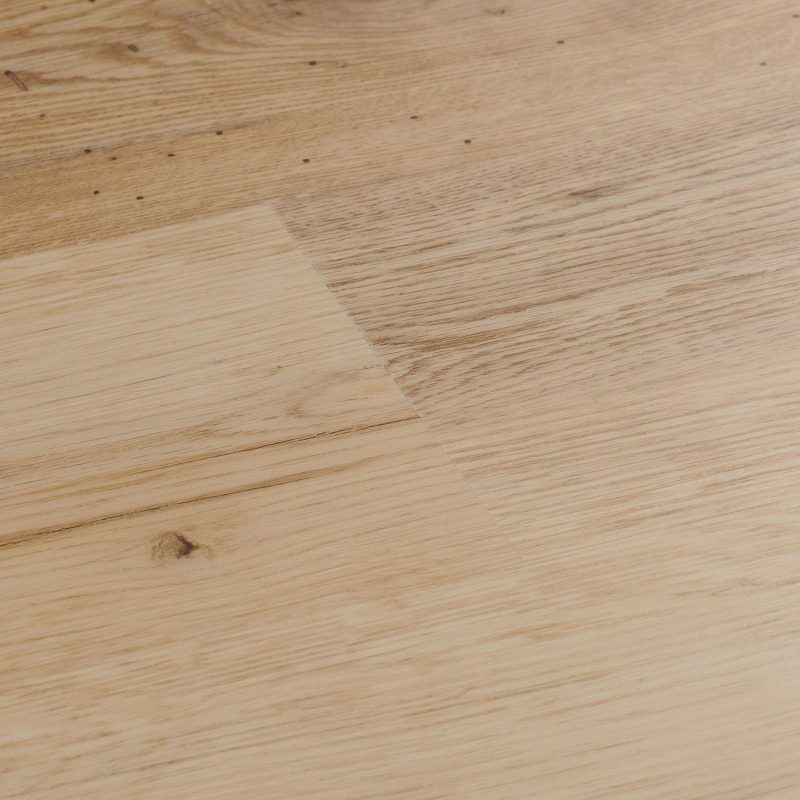 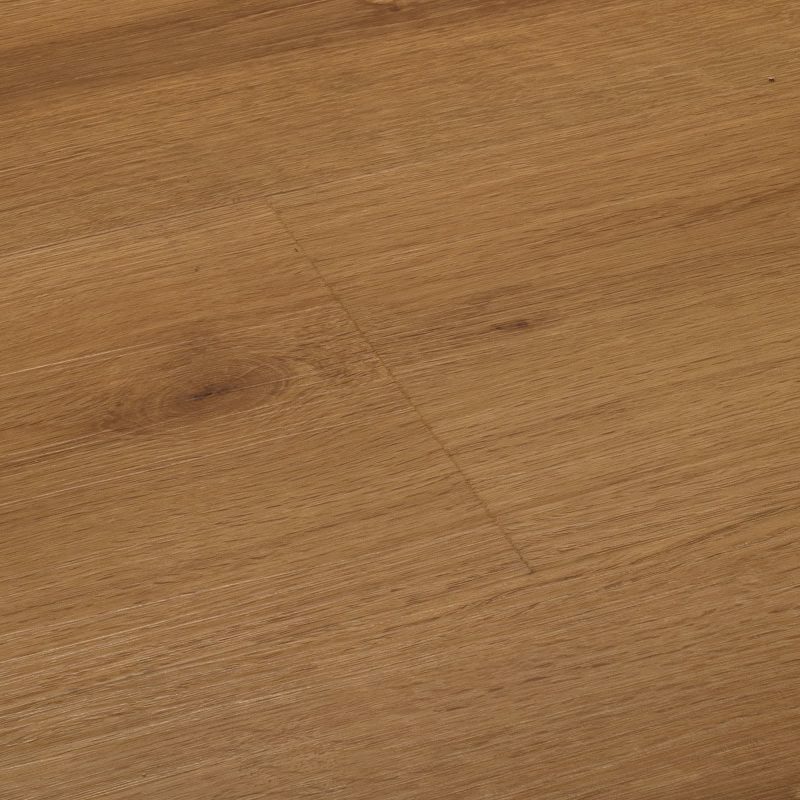 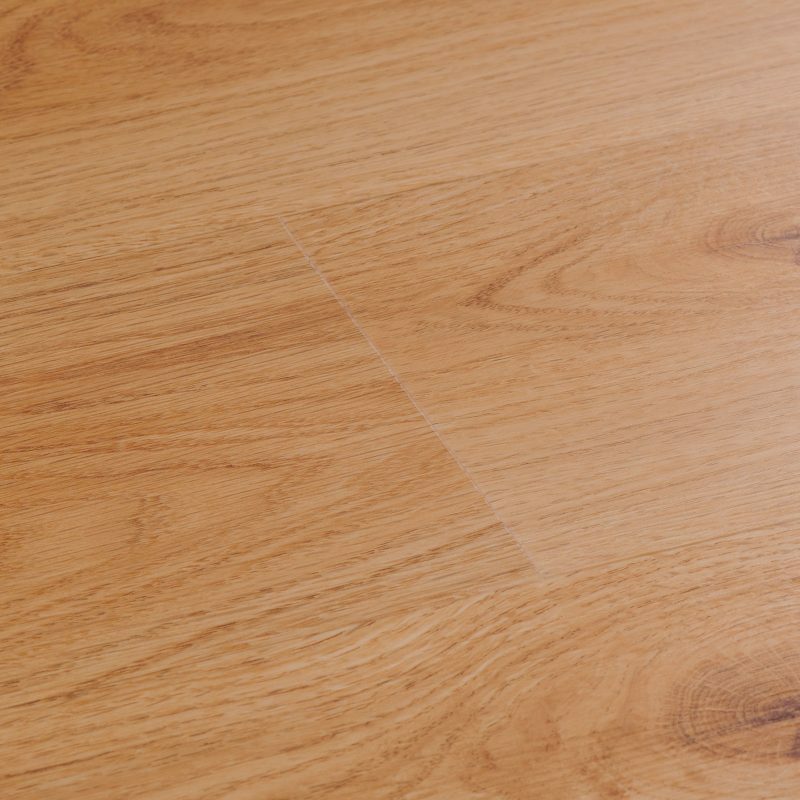 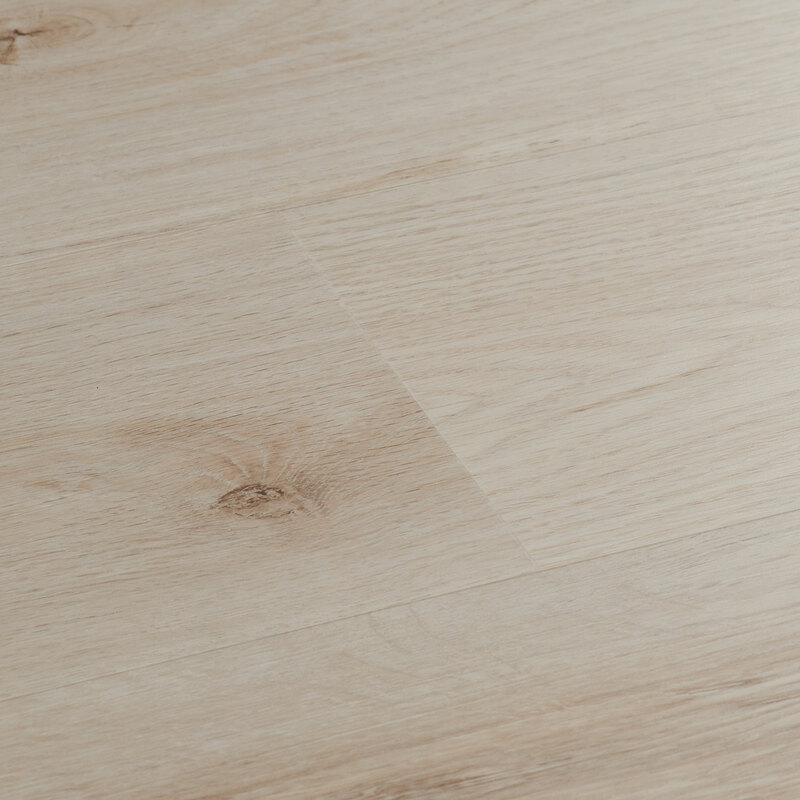 Bring contemporary style and practicality to your space with this versatile laminate floor. 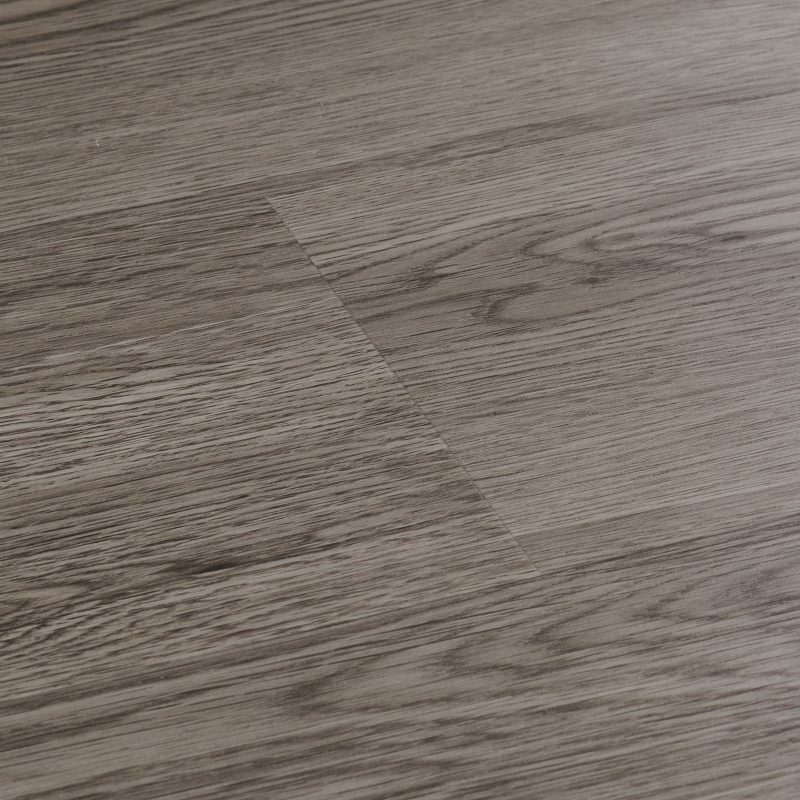 Fresh and light. 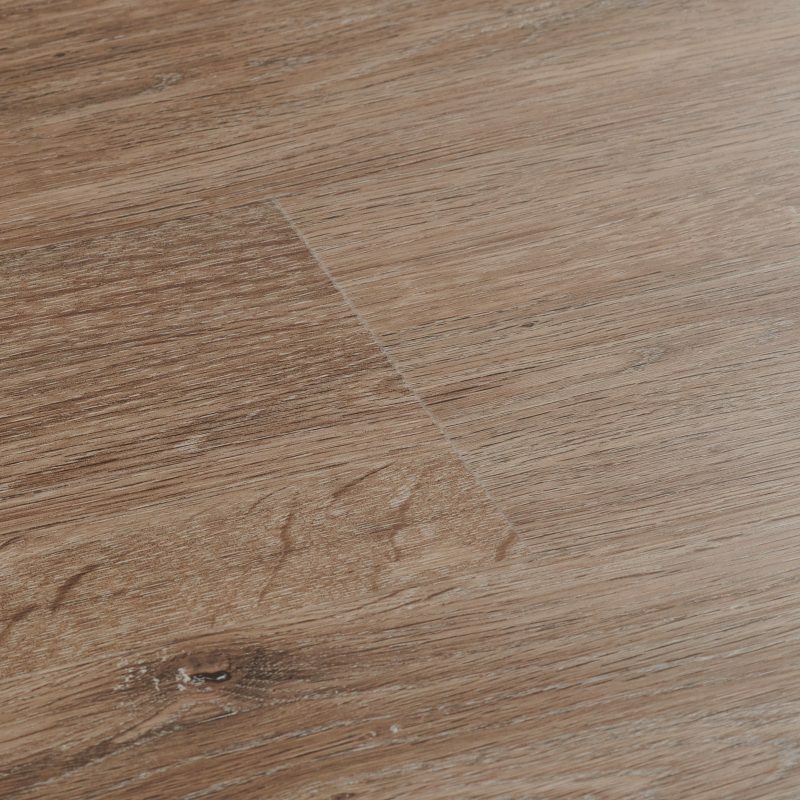 Creamy tones meet charming wood character in… Fresh and light. 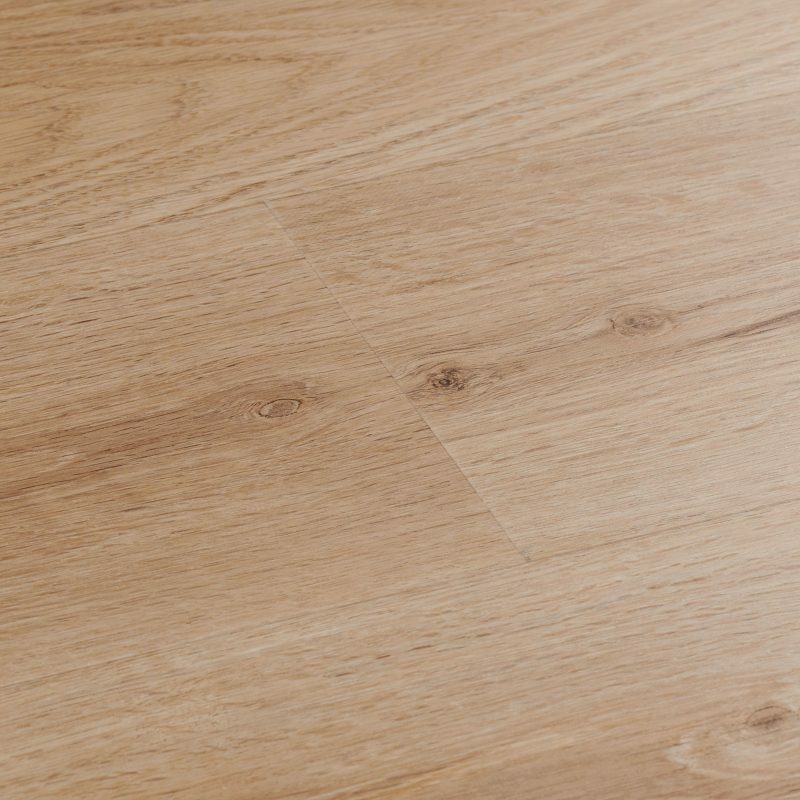 Creamy tones meet charming wood character in Brecon Ivory Oak. 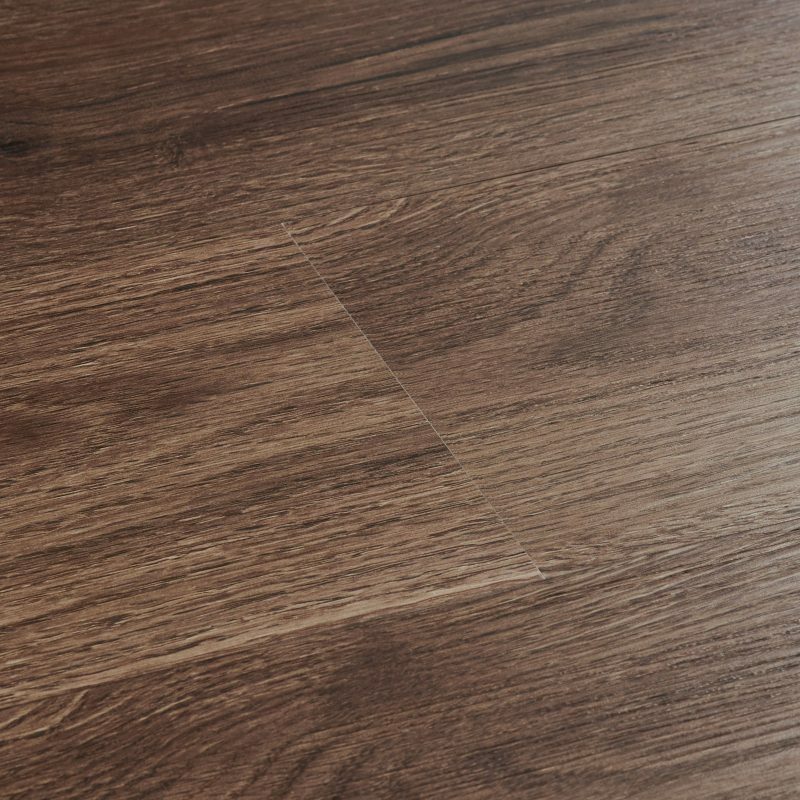 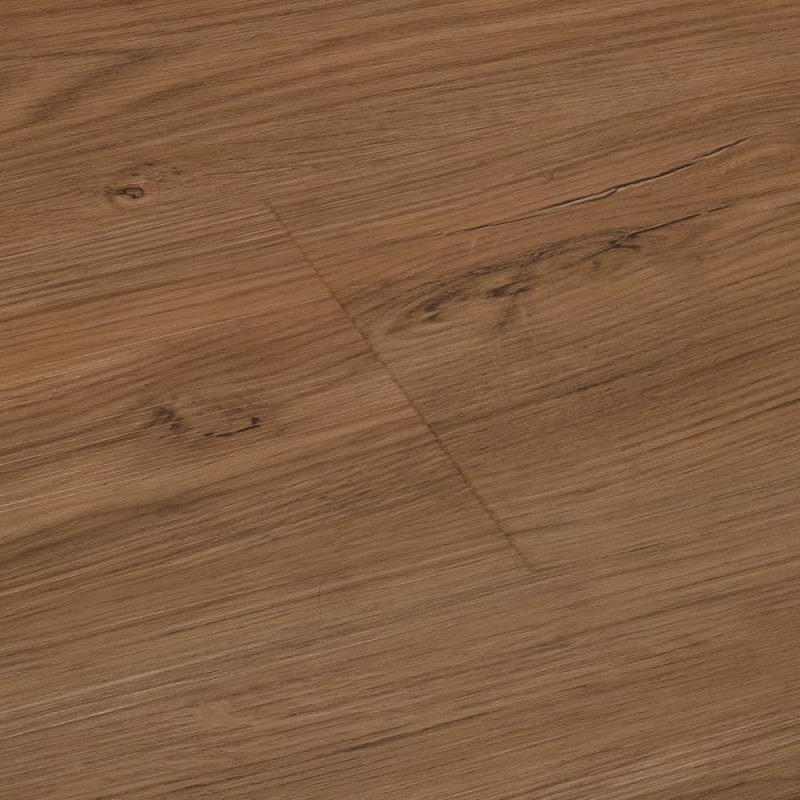 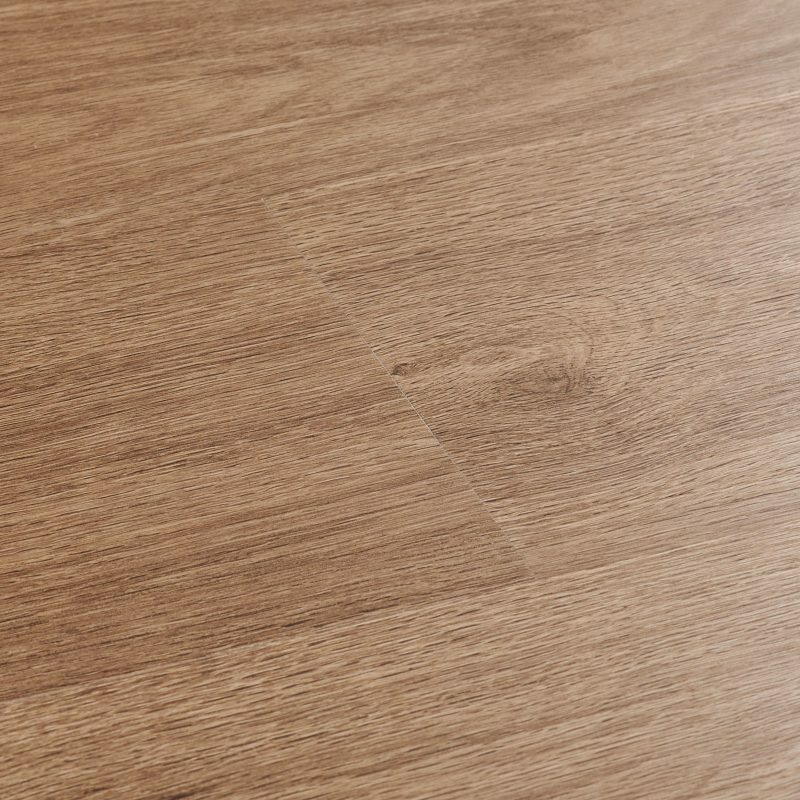 Bring contemporary style and practicality to your space with this versatile laminate floor.